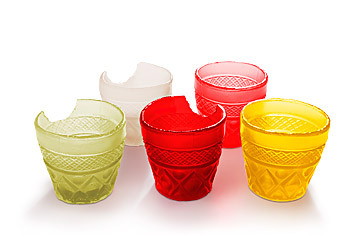 These flavored cups let you have your drink and eat it too. As a good citizen of the planet, you might recycle the wrappers encasing your food. But would you actually eat them?